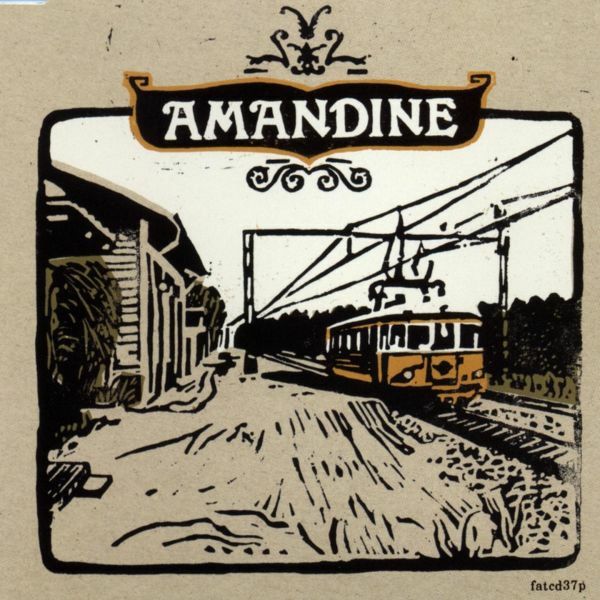 FatCat first became aware of Amandine back in the Summer of 2004 when we were sent a demo and were all instantly taken by the beautiful melodic songs that it contained. The band was formed back in 2001 in a small town in Sweden called Sandviken. Originally playing under the name 'Wichita Linemen', the line-up included Olof Gidlof on vocals, Andreas Wengelin (bass), John Andersson (piano/accordion) and Dan-Erik Westerlind (drums). They went on to record a couple of early demo's which led to a great partnership with Ove Andersson who took on the role of engineer / producer for the band. After illness, family commitments and difficulties of geographical distance, Andreas and Dan left the band in 2003, and were replaced by good friends Andreas "Bosse" Hedstrom (bass) and Andreas Bergqvist (drums). The move firmly rooted the band in their new home, Umea, and with more time to rehearse they recorded a new demo, 'Halo', in January 2004, again with Ove Andersson. 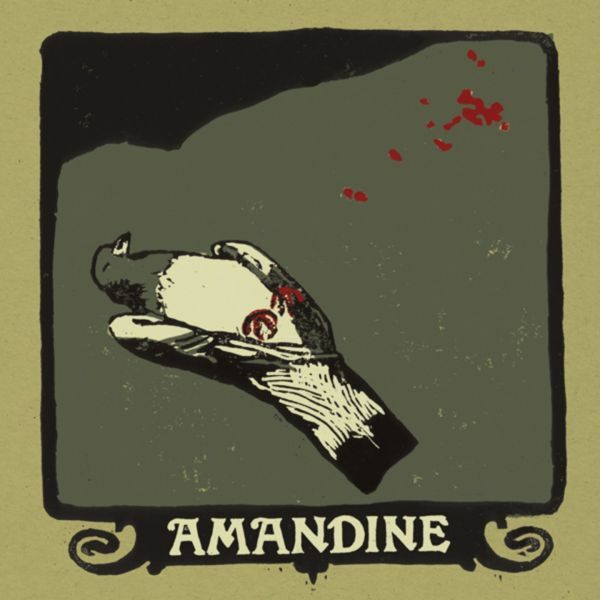 After establishing contact and initial talks with FatCat, plans were made for the guys to record their first full length LP, and in Autumn 2004, the band changed name to Amandine and moved to Malmo. Signing to FatCat in May 2005, Amandine returned to Ove Andersson's Maraccas studio to record a full album, where he once again worked his magic, pulling in a whole bunch of other musicians to help out. 'This Is Where Our Hearts Collide' was released in the spring of 2005 and received glowing reviews, with many pondering the connection between Swedish folk music and traditional Americana. Amandine followed the album's release with tours of Europe and the US, enhancing both their live performance and language skills. Without hesitation, in 2006 the band released two EPs. The first, entitled 'Leave Out The Sad Parts' was released in the US in March, and was followed by a month-long tour of the States with Sub Pop's Fruit Bats. In October, the second EP, 'Waiting For The Light To Find Us' was released, and again the band hit the road, touring around Europe. 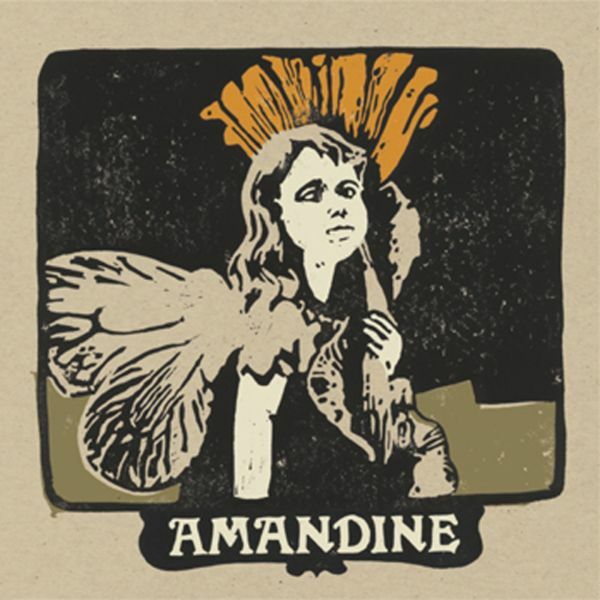 Taking a break from putting out new tracks, Amandine spent the summer of 2006 in Sweden, writing and recording their second album, 'Solace In Sore Hands'. Trusted friend Ove Andersson took on the role of producer again, but unlike previous recordings, basic tracks were recorded live in the sea-side village of Ratu, and additional recordings were laid down in Gavle. Released in May 2007. 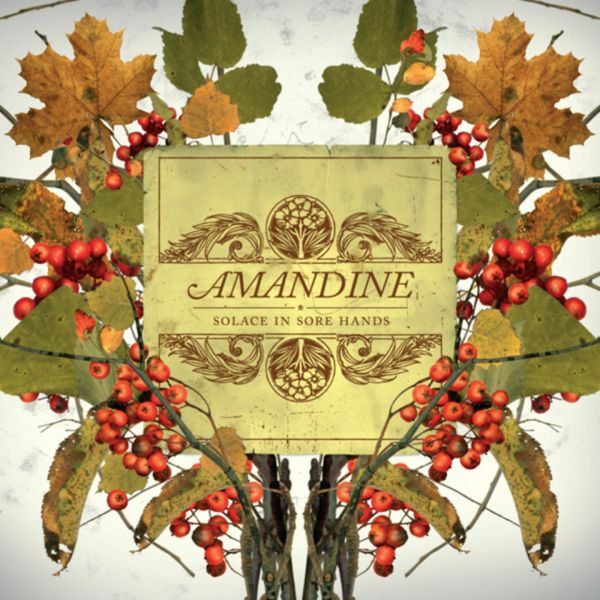 'Solace In Sore Hands' charmed both critics and fans, and a month later, violinist Kristina Lundin, who had played with the band on tour and on 'Solace In Sore Hands', became an official member of Amandine. 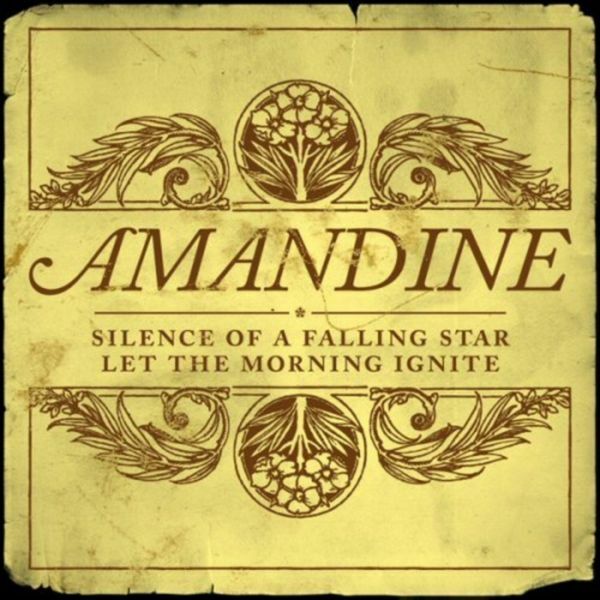 Coinciding with a third European tour, March 2008 saw Amandine release two new tracks, 'Let The Morning Ignite' and 'Silence of a Falling Star', both having narrowly missed inclusion on the second album.